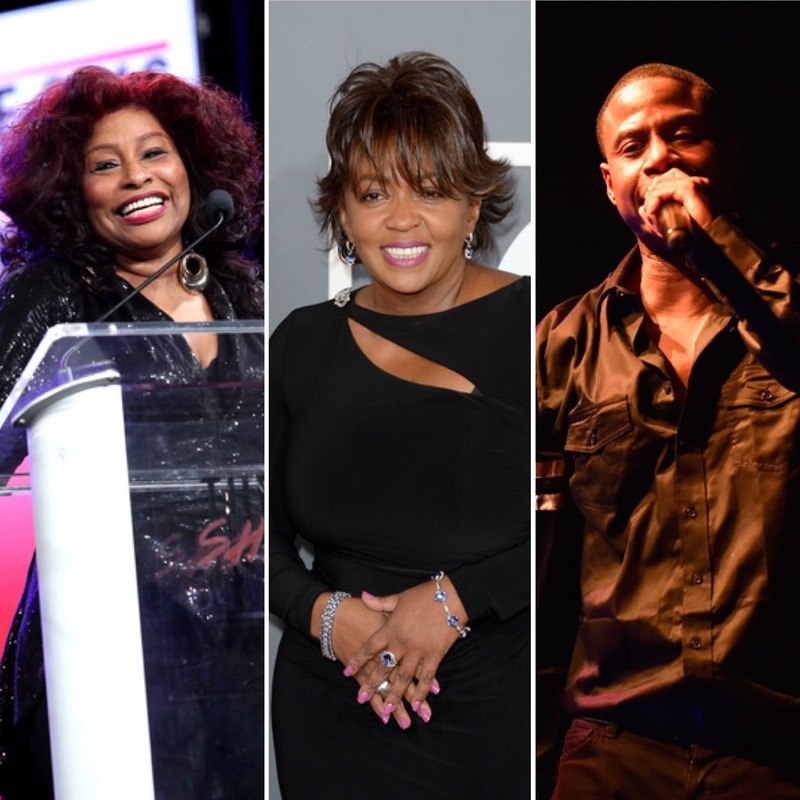 Chaka Khan, Anita Baker, Stevie Wonder and Doug E. Fresh are among the artists who will honor Prince at his official tribute concert next month in St. Paul, Minnesota. Billed as Prince: The Official Prince Tribute — A Celebration of Life and Music, the event is organized by the late musician’s family and estate, and will take place Oct. 13 at St. Paul’s Xcel Energy Center in his hometown. The lineup also includes Christina Aguilera, John Mayer, Tori Kelly, Luke James, Bilal, Mint Condition, Morris Day & the Time, Judith Hill and Liv Warfield, the New Power Generation featuring Morris Hayes plus members of 3RDEYEGIRL. The concert is expected to bring in more than $1 million to Prince’s estate, according to The Star Tribune. I’d go in a second, if I could…it looks like it will be an excellent event!